An interview with Colin Harmon about his new book, "What I Know About Running Coffee Shops.".. 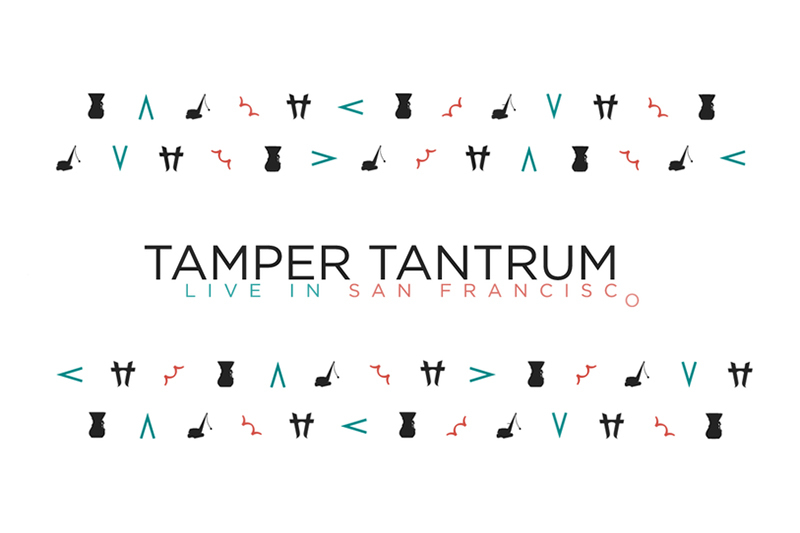 Tamper Tantrum is coming to America! Hosts Colin Harmon (3fe) and Steven Leighton (HasBean) are bringing the live version of their “fortnightly” podcast to New.. Tamper Tantrum started as a series of opinionated podcasts discussing all things coffee, founded by Has Bean‘s Stephen Leighton and 3FE‘s Colin Harmon. Over the years, it’s..
Over the last several months we’ve attended multiple parties heralding the launch of the Victoria Arduino Black Eagle espresso machine, developed by our friends and..
Petesy and Show Pony, getting it done. ..